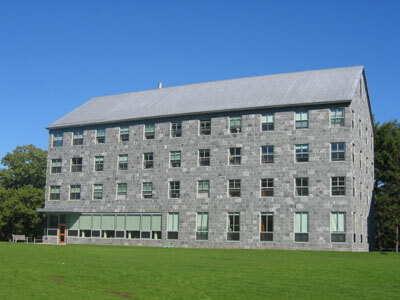 Wieland Hall, named to recognize the gifts of John Wieland '58 and his wife, Sue, was built in 2003-04, and was first occupied by juniors and seniors in August of 2004. 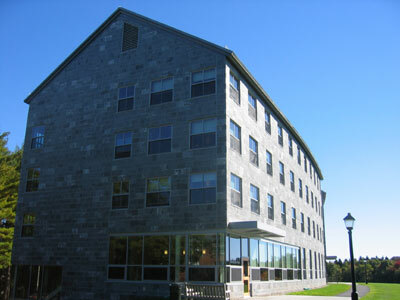 Wieland, with its neighbor King Hall, is located in the southeast corner of campus, on the site of the old Milliken Dorm/College Infirmary, which was demolished in 2002. (Amherst College Residential Master Plan website, December 16, 2004).